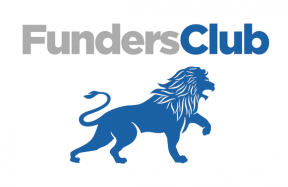 FundersClub, the first online venture capital firm recognized by the SEC, announced in an email today that it will now take the industry standard 20% carried interest on future funds formed to invest in startups on its platform for accredited investors. The announcement comes just over a month after the Securities and Exchange Commission issued Funders Club a no action letter, allowing them to operate as the first online venture capital firm in history. FundersClub only receives carry, which is a % of proceeds following some liquidity event, after 100% of the originally invested funds are returned to investors, less a 10% administrative fee on invested funds to cover 3rd party expenses such as legal, banking and accounting. Unused admin fees are also returned to investors. Read the full email here, or view it on Scribd.